On one hand Derby County can boast a huge boost financially instead of losses. On the other, the result was only achieved after sale of the stadium for almost 200% of its market value. This week Derby County revealed its financial results for the 2017/18 season. The club recorded a profit of £14.6 million, which is a great result especially in comparison with the previous campaign, which had ended with £7.9 million in the red. “It also gives an open opportunity for utilising the stadium for other larger scale entertainment events. Pearce added: “Selling a stadium is part of the wider strategy for Mel's wider group of companies, in order that he can generate more from other activities outside of football - with technology, with entertainment, etc. “He's been looking at this for probably the last 18 months. I think it's very clear from his perspective, he wants to look at other opportunities for the stadium, aside from the football club. “The football club uses the stadium probably 25, 26 days a year for matches, so I think to be able to monetise and generate some more profits outside of that will allow Mel to continue to invest and put those profits back into the football club. While this can seemingly make sense on the surface, sale of the stadium wasn't necessary to increase non-football revenue, especially if the received revenue was to indeed support Derby Count in the end. We were also surprised to have learnt the price at which the stadium was sold. 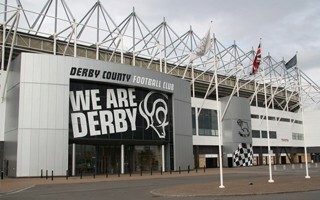 While Derby County estimated its value at £41 million, the building was sold for £80 million, nearly twice the price. It was based on an independent valuation. Also, the deal took place months ago and was only officially revealed now. Such circumstances immediately prompted speculation as to the reasoning behind the sale. Derby County messageboards have fans wondering whether it's a way to evade the Financial Fair Play (FFP) regulations. Indeed, artificially boosting income in the books is a recognised loophole in FFP and it seems without the stadium transaction Derby County would end up very deep into the red, seeing players' and staff wages exceed £40 million for the first time. 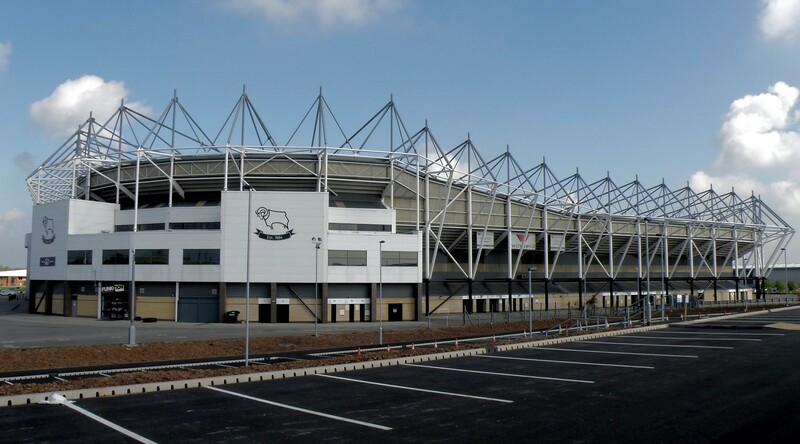 While certainly a viable short term solution, sale of the stadium to a different entity might prove extremely problematic, should club owner Mel Morris leave Derby County. He might then hold on to the stadium as an asset and effectively hold the club hostage in terms of lease or upgrades. While surely a dark and purely hypothetical scenario, such situations have come to fruition in the past, to name just Oxford United and its tenancy at Kassam Stadium.